Anderson & Associates, CPA provides professional tax & accounting services to businesses and individuals throughout the Inland Empire. Based in Riverside, CA, our firm is also a leading Quickbooks® trainer, offering classes throughout the year. 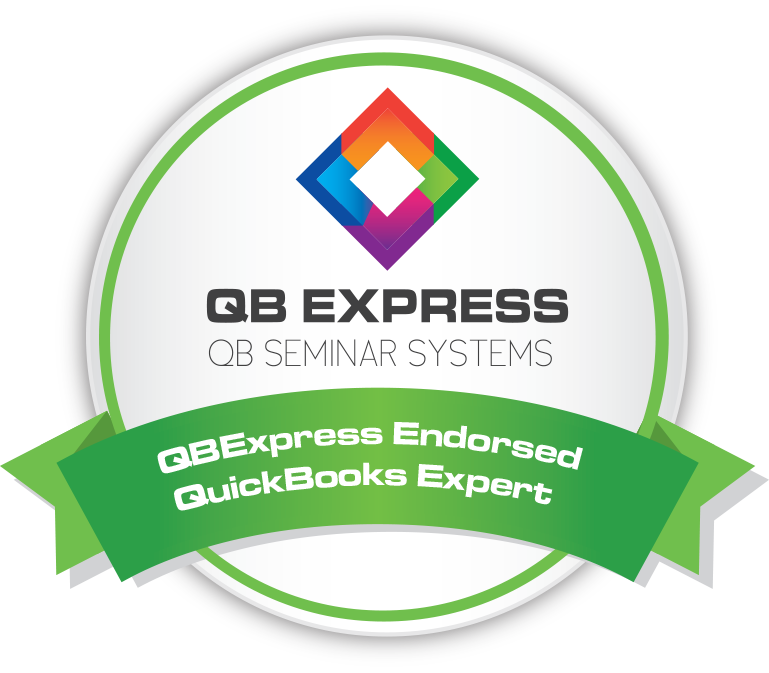 All staff are Certified Quickbooks Professional Advisors and are prepared to help Quickbooks® work for your firm. From individual tax returns to small-business financial statement preparations and everything in between, our company is designed to help its customers achieve the best financial consulting in the Inland Empire. Our individual services include individual tax return preparation, estate planning, financial and investment consulting, and more. Let us help you maximize your return! Business services include tax and financial statement preparations, bookkeeping and payroll processing services, and business accounting technology consulting. Our company has become a leader in customized Quickbooks training solutions with both training classes and customer on-site training and setup. Our advanced Quickbooks services now include the abiltiy to remotely control the clients computer for troubleshooting and training purposes.